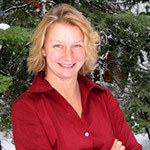 Heidi Munnecke is a real estate agent that specializes in Highway 50 Cabins and South Lake Tahoe Real Estate. Heidi has lived and worked along HWY 50 for many years and has extensive knowledge of Highway 50 Towns and South Lake Tahoe Communities. 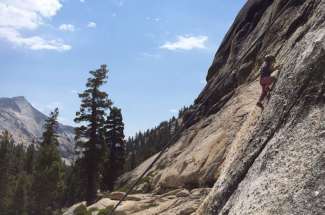 Heidi truly embodies the mountain lifestyle that gives the South Lake Tahoe area its unique character. She is not only authentic but an expert in Highway 50 Homes and South Lake Tahoe Cabins. Ski Chalets, Climbing Cabins, Mountain Bike Bungalows, Fishing Fun Huts, Kayaking Condo’s and Hiking Havens are now available at Lake Tahoe, America’s most beautiful playground. If you love mountain sports as much as my family, let me help you meet your Tahoe Real Estate needs. 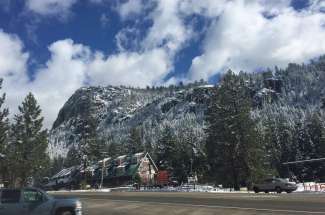 How cool would it be to ski from your chalet to a lift at Sierra or Heavenly, walk from your cabin to the base of Lovers Leap for a day of climbing or bike out your back door to Mr. Toads Wild Ride? Hiking cabins at Echo Summit provide easy access to the Pacific Crest Trail, Tahoe Rim Trail, or the Pony Express Trail. 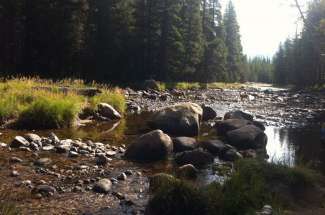 Maybe you would prefer a fisherman’s flat on one of the many creeks or rivers. 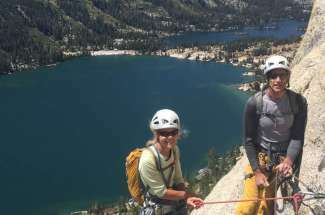 There are many houses that back up to the Wilderness and Forest Service lands in the Meyers, South Lake Tahoe, Phillips, Echo Summit, Twin Bridges, Strawberry, Kyburz, and Christmas Valley areas that offer great access into the wild world of Tahoe mountain sports. Whatever you love to do, we can find the perfect house to make your vacations here just what you’ve been waiting for. With the lowest interest rates in years, and the lowest prices in years, you have a great opportunity to get into the mountain retreat you’ve been waiting for. 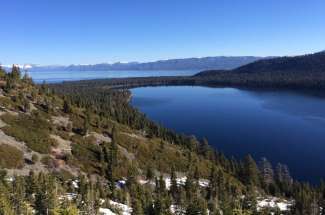 A Lake Tahoe real estate purchase can become a great investment – limited supply and a high demand make it a wise investment. 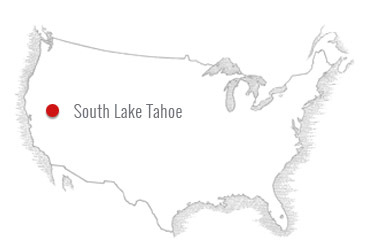 Use the interactive map to learn more and to search for property in each of South Lake Tahoe’s neighborhoods. Whether you are looking for your full time residence or wonderful vacation home, Let me assist you in finding your mountain sport retreat. Call Heidi Today!